GMP Electric services residential and commerical electrical work. 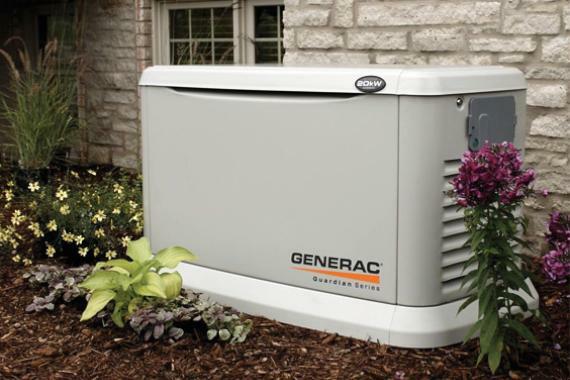 Our company also handles all your generator needs, from installation to general maintenance. Last but not least, we provide networking and communications installations. Please contact us if we can provide you quality service for any of the areas listed above.